Within the ruins and thy art is murder first time for both. So excited. Dying Fetus! Always wanted to hear Trey drumming live. 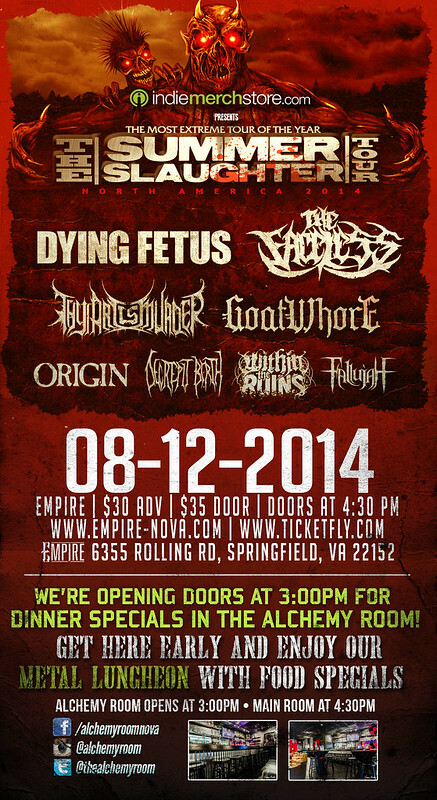 Definitely DYING FETUS cause they are going to be the best band there (no Morbid Angels this date :? Goatwhore!!!! Me and my best friend are longtime fans, but neither of us have seen them yet. Goatwhore! Been a fan since ’99. Origin! Origin is my shiiiiiiit! New album rules!!! I want to see Decrepit Birth because…..i mean….COME ON?!?! ITS DECREPIT BIRTH!! Fair wanring to everyone, please stay out my my way when they play The Resonance. Decrepit Birth. 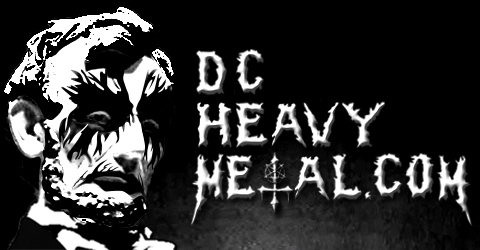 Love that band!